You must be a member of the Philadelphia After Hours Group to attend this activity. Would you like to join this group? 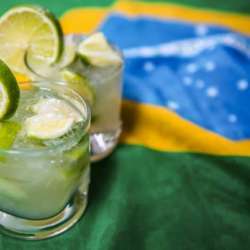 Let's ditch the conventional happy hour menu and experience a taste of Southern Brazil with Brazilian-inspired small plates, cocktails, wines, and beers at a special price. Looking forward to seeing you at Fogo.